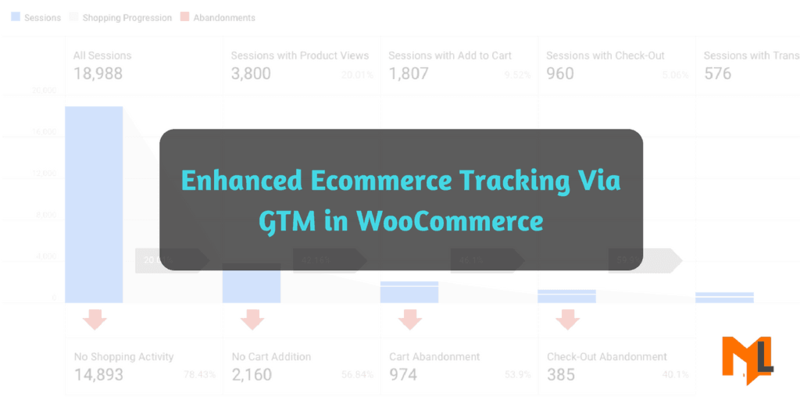 Learn to setup enhanced ecommerce tracking in woocommerce via Google Tag Manager and get your free ecommerce datastudio template. What is Google Analytics new enhanced ecommerce? is it for you? Enhanced ecommerce is the most through rethinking of Sales reports that GA has done since urchin. An intro to its various reports and product level conversion rates.